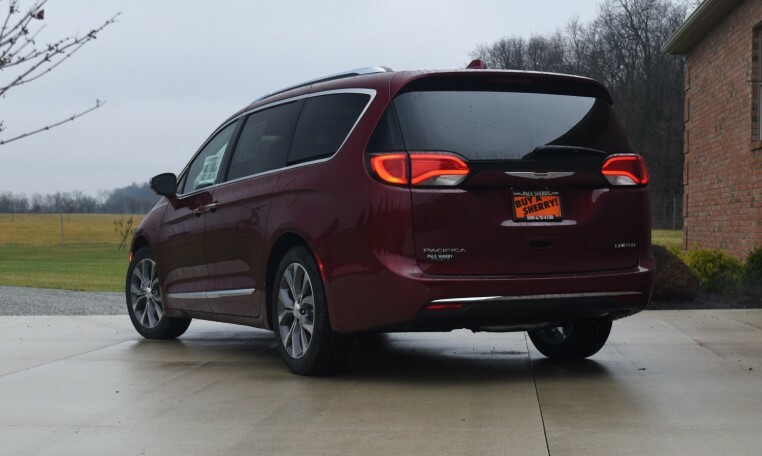 With the Chrysler Hybrid mobility vans now available at our dealership, you are treated to the industry-leading 35-inch-wide ramp with a 1,000-pound capacity and safety rails measuring 4 inches high. This ramp sits in the rear of the vehicle for easier access regardless of the size of your parking area. The ramp also has dual-latching features, plus crash intrusion bars. This ramp measures 60 inches overall in a bifold design, allowing for a nice, gentle slope. To keep wheelchairs secure, there are sturdy restraints in place for a single wheelchair position. If you need additional room, the factory-installed bucket seats in the second row are removable, adding to the versatility of the vehicle. The lowered floor measures 54 inches long and 36 inches wide, and it has carpet trim on EZ Care Commercial Flooring. As the name implies, the flooring was created to make maintenance simple, even with potentially dirty wheelchair wheels rolling in and out on a regular basis. A highly recommended option is to upgrade to commercial-grade EZ Care Vinyl Flooring throughout, which comes in black and is just as simple to maintain while looking great. 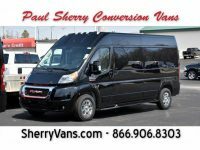 The Chrysler Hybrid mobility van has all the same features as the non-hybrid version but adds efficiency that limits your impact on the planet and saves you money on gas. The Revability PHEV is a Plug-In Hybrid Vehicle that gets 84 MPGe, delivering those savings. 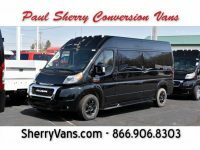 At the same time, the excellent fuel economy of this mobility van can minimize the amount of wasted time spent refueling at the gas station when you have more important things to do. For those who need extra features, the Chrysler Hybrid mobility van is also available with various options from Eldorado Mobility Vans. You can opt for a set of four retractable L Track tie-downs or a set of two that are electric and have restraints. These can make a significant difference when securing a wheelchair into place, making your passengers feel more secure, or increasing the capacity. To make getting in and out of position a breeze, this mobility van can also include a power wheelchair winch complete with a wireless remote control, giving those who are wheelchair-bound more independence. For those who want to fit more than two passengers who are not in a wheelchair, you can opt for a second-row bench seat with room for three instead of the two bucket seats. This can also be a swapped out for a two-passenger flip bench seat if you want the extra room and versatility but don’t need space for three.